Playstation 4 God of War: Ascension Coming to the PlayStation 4? 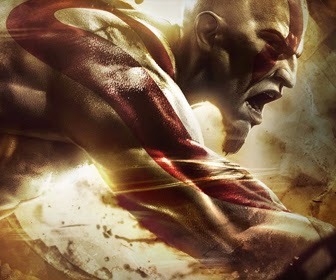 God of War: Ascension Coming to the PlayStation 4? It may be the weakest God of War in the series yet, but that isn't stopping Sony from dishing out a remastered edition for the PlayStation 4. According to industry insider Shinobi602, God of War: Ascension is headed to Sony's next-gen console. Shinobi said the information comes from his sources, and that he doesn't know if the game will be available in retail, or if it will be a PSN release only. While this should be taken with skepticism usually reserved for rumors of this nature, it shouldn't come as a surprise as Sony has a penchant for releasing HD remakes. The company has already confirmed The Last of Us Remastered Edition for the PS4, and it seems Quantic Dreams' Beyond: Two Souls is on its way as well.